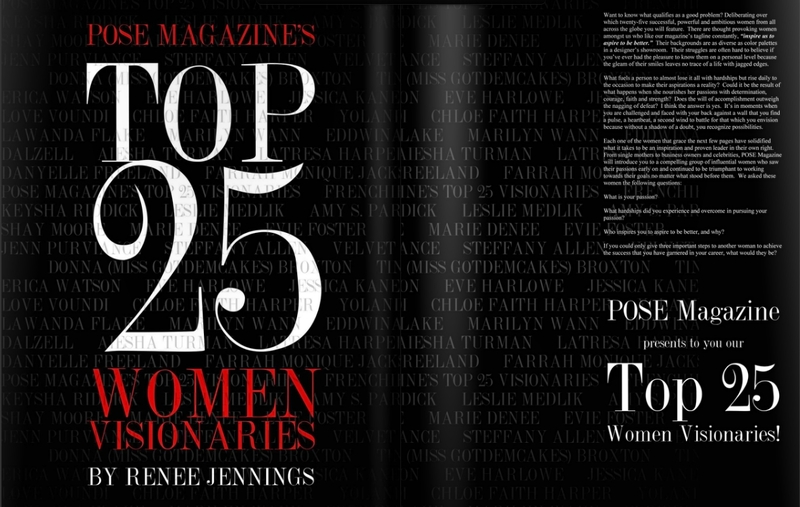 Yesterday was quite the day, the POSE Magazine Top 25 Women Visionaries by Renee Jennings was published, and I am beyond honored to be included with many women who paved the wave for me in the plus size fashion industry and who are powerhouse females that I look to for inspiration and encouragement. Congrats to everyone who was honored! Frenchie Davis, Skorch Magazine Exclusive Feature Cover Girl and honored as well, Marie Denee of The Curvy Fashionista who I consider an icon in the plus fashion industry, and SO many more. 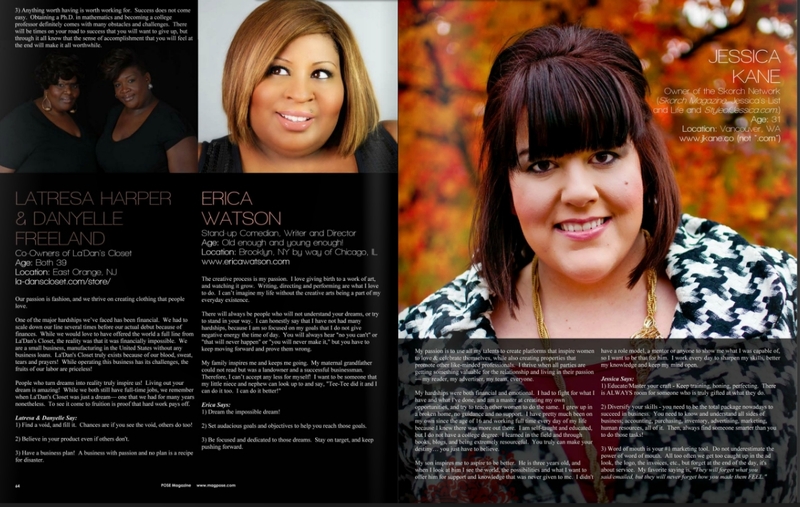 Please visit the magazine and be sure to read Renee's opening, it's amazing.